We do what you care! We know you care about the quality. 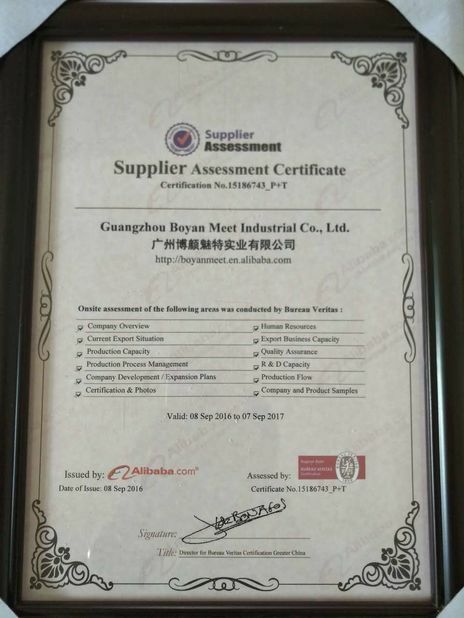 We also know that the quality is the life of the business. 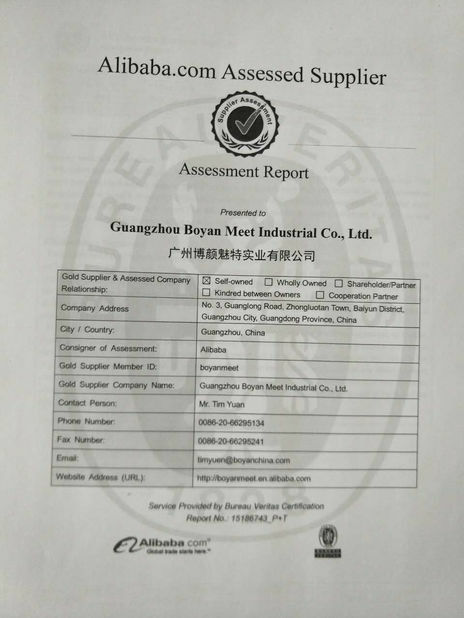 So we pay the most attention in the quality, we have strictly quality checks in every step. We get your minds that the beauty is your ultimate goal. So your beauty is our glory! because we have our own factory, and you can get something you pay. 100% Virgin Human Hair, all our hair are cur from young ladies. 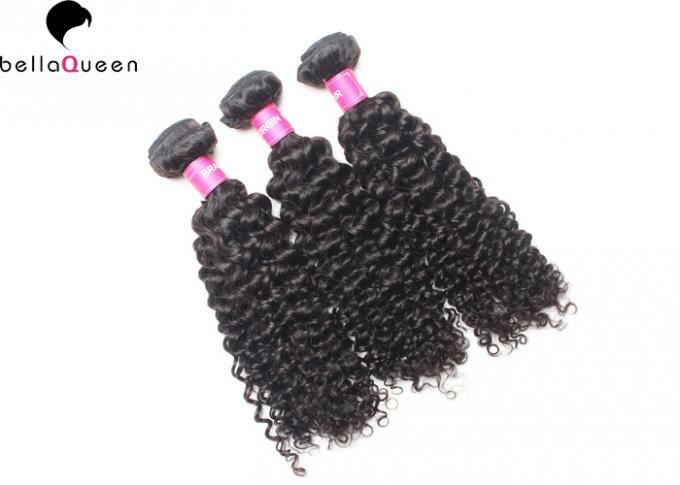 Peruvian hair, Mongolian hair, Indian hair, European hair, Brazilian hair, Malaysian hair, Chinese hair, etc. 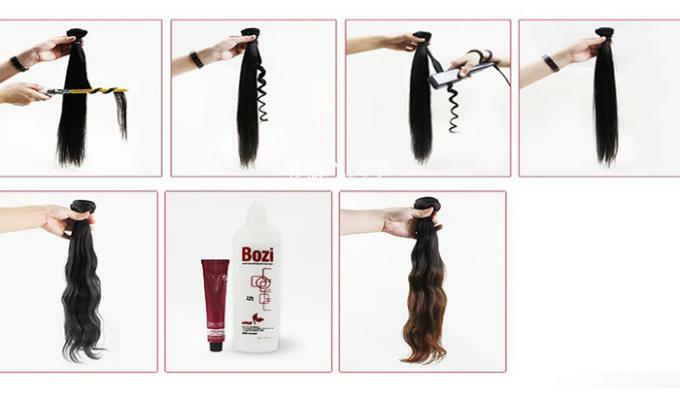 Hair Quality All our hair have been disinfected, and without any chemical processed, no tangle, no shedding, no any bad smell. Hair Feeling Our hair feeling very silk and smooth. 2. 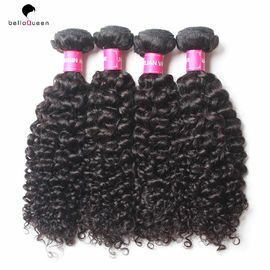 No mix any synthetic hair, 100% pure natural human hair. 3. Very soft, good hand feeling. Very clean, no any lice or nits. 4. Natural hairline on the top, it looks more natural. 5. Can keep the texture after washing, long time lasting. About 1 years. 6. Steady supplying ability, more than 5000 pcs per week. 7. We will give you the Best after-sales service.Our workers will keep in touch with you anytime. 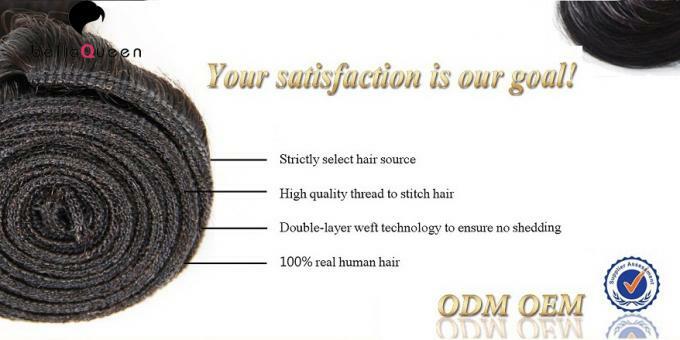 Why need 100% unprocessed human hair extension? 1.Hair extension applicable in any occasion, applicable to any hair product and can be used add your hair chaming. 2.100% human hair do not mix the animal hair and synthetic hair, So you will feel more comfortable and natural just like your hair. 3.Unprocessed means the hair produce without any chmical, and it will do not harmful for your health. 1.Can be hot treated to different style.